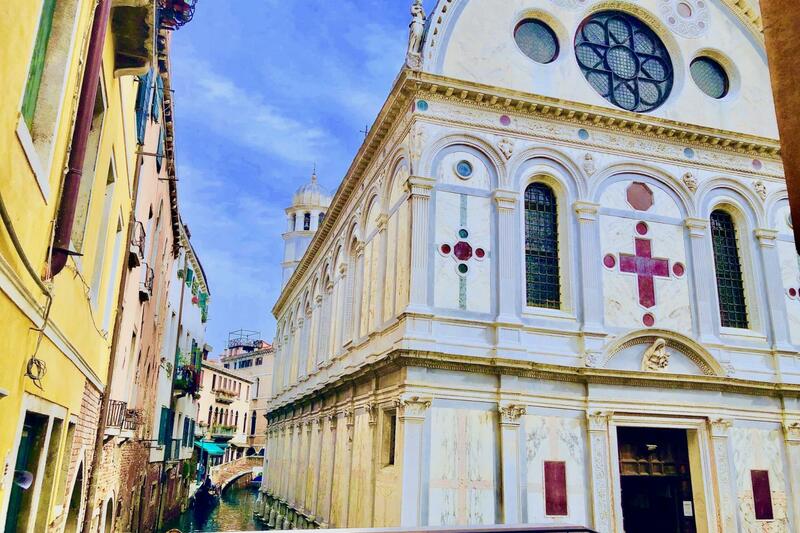 This two hours private tour is the perfect way to discover the art and architecture of Venice, away from the buzzing crowds, experience the hidden masterpieces in this glorious chocolate box city of delights. 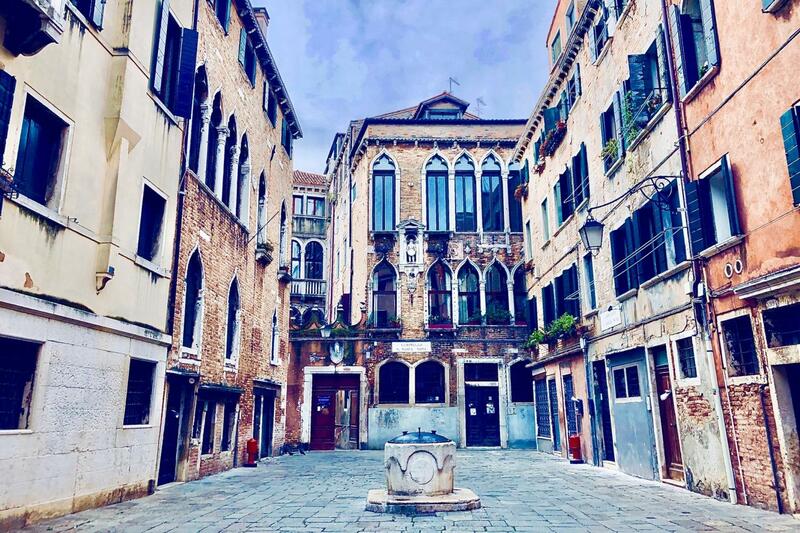 If you have little formal knowledge of art or architecture but are keen to become fully immersed in the aesthetic beauty of Venice, then this is the tour for you! 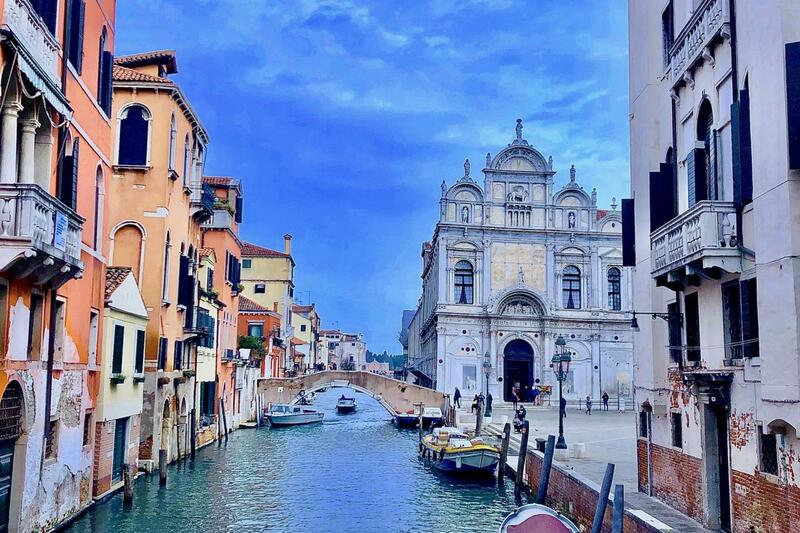 Your expert guide will take you through the labyrinth of narrow alleys, “calli”, numerous bridges, winding canals and across wide picturesque “campi” or squares providing you with examples of the development of typical Venetian architectural genres. 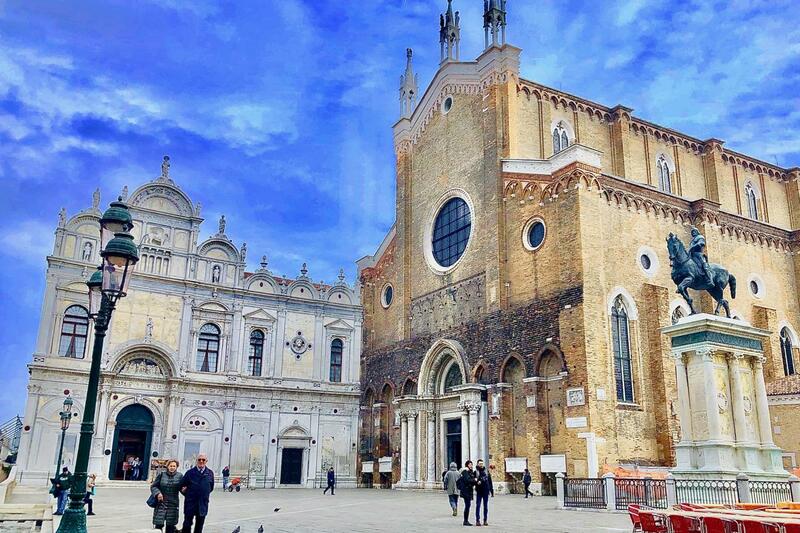 Visiting the interior of the magnificent cathedral of Saints Giovanni and Paolo, you will be able enjoy this gothic architectural structure, with the largest stained window in Venice, and once inside, visit the resting place of the Venetian Doges. Your official guide will be pleased to answer any of your questions regarding the history of these fascinating works of art. 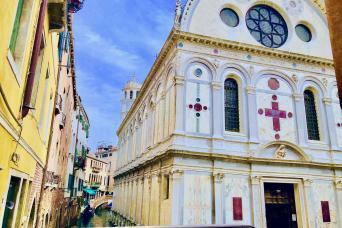 You will also have the opportunity to visit the Miracoli Church, a hidden jewel in this remarkable city of water. Recently restored, admire the renaissance facade and discover the origins of this unexpected miniature church. 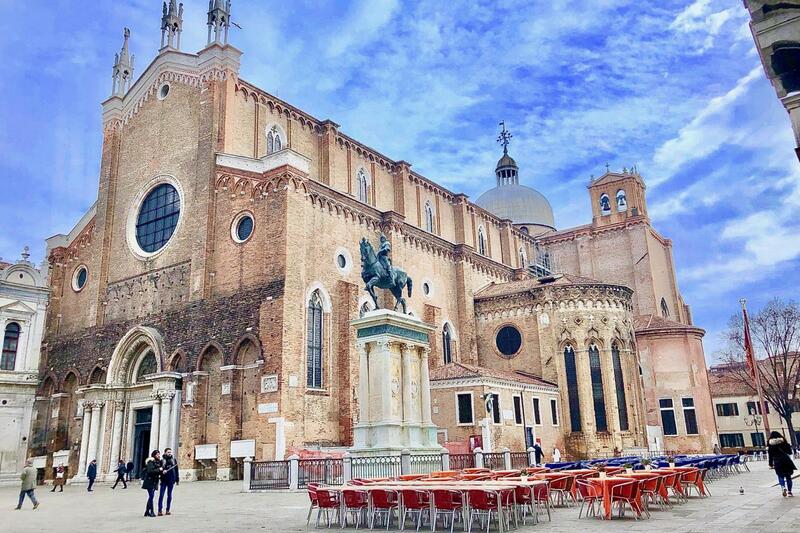 The former residence of Marco Polo, probably the most famous Venetian merchant, and the surrounding Corte del Milion is also part of the itinerary of this tour and will provide you with further understanding on the evolution of the broad range of artistic and architectural influences you can witness around the city. 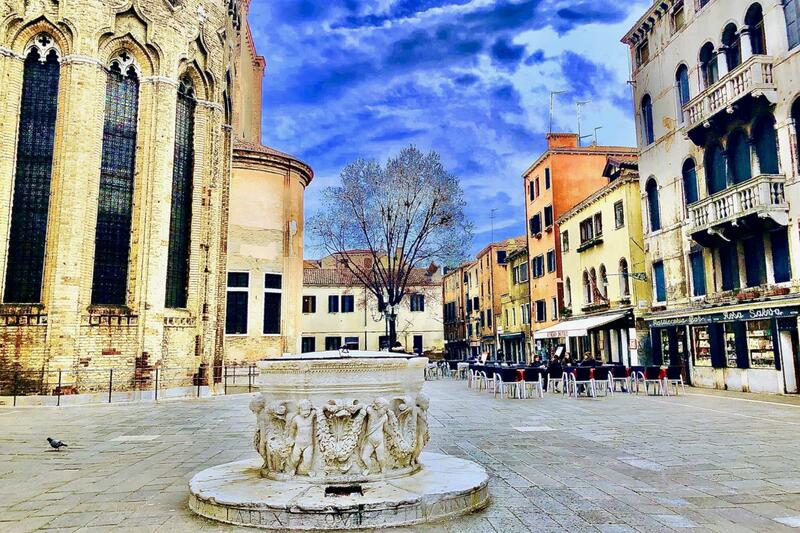 See Marco Polo's house and the Corte del Milion located in the Castello area. This tour does not include entrance fees to the churches. Saints Giovanni and Paolo Church. Marco Polo's house and surrounding area.